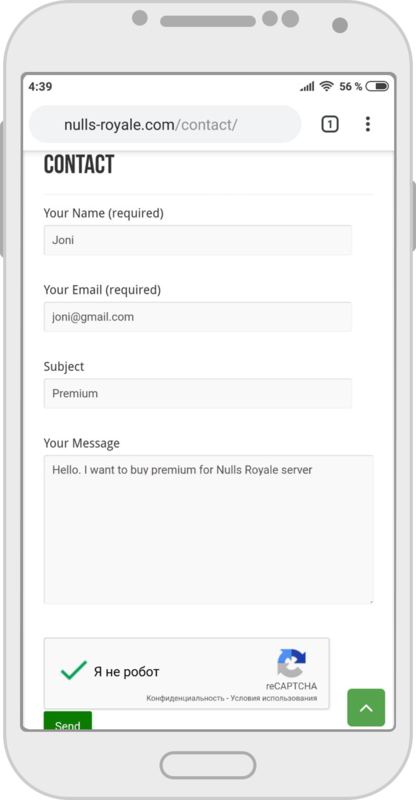 Home / Premium Account on the Null’s Royale Server / How to Buy Premium for Null’s Royale? 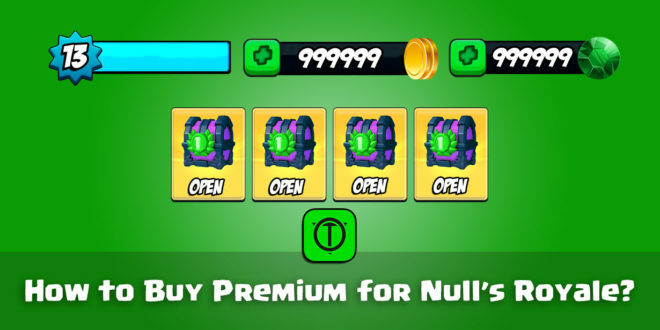 How to Buy Premium for Null’s Royale? During the server development, we came up with an interesting method of activating additional features. In order not to search for every player among thousands, we provide a code. Just by using it, you activate additional privileges for yourself. You will not have to activate it, read here in detail how to do this. How to get the premium account for free?